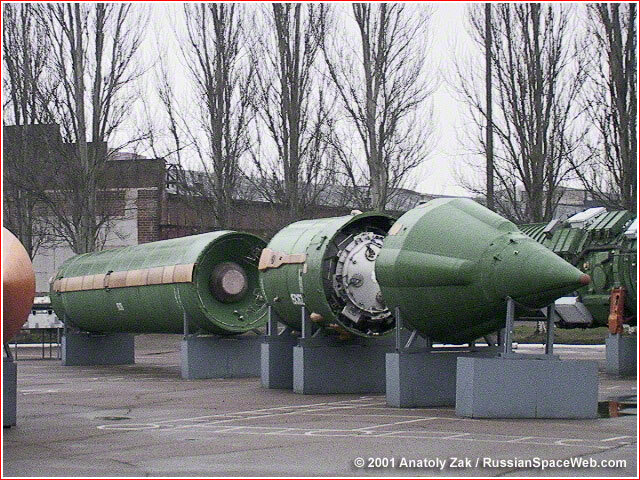 The MR-UR-100 intercontinental ballistic missile capable of carrying up to 4 warheads was under development at KB Yuzhnoe design bureau in Dnepropetrovsk beginning in 1970. 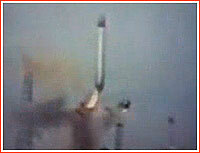 The test launches of the missile started in Baikonur in 1972. 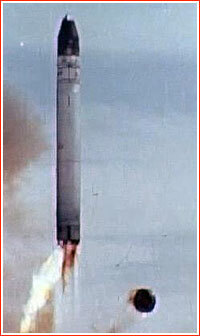 Total 40 launches (of them 7 unsuccessful), were conducted until 1975, when the missile was accepted into the armaments of the Soviet Strategic Missile Forces, RVSN. 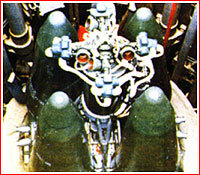 The MR-UR-100 missile was decommissioned in 1983. 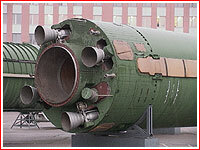 The modified version of the missile, known as 15A16 or MR-UR-100UTTKh was under testing in Baikonur between 1977 and 1979. It remained in armaments until 1994.